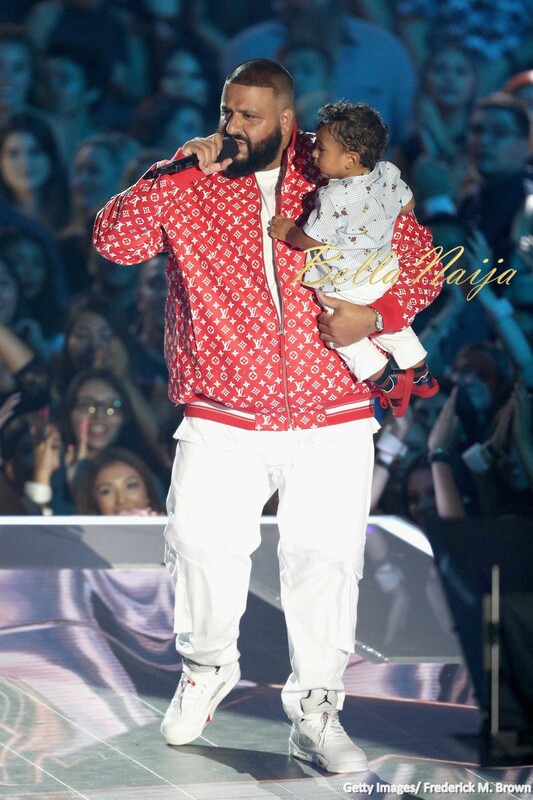 The MTV Video Music Awards show was overall an entertaining event and instead of leaving their kids at home, these celebrities decided to bring them along to enjoy the fun and also low-key show off their adorable children to the world. 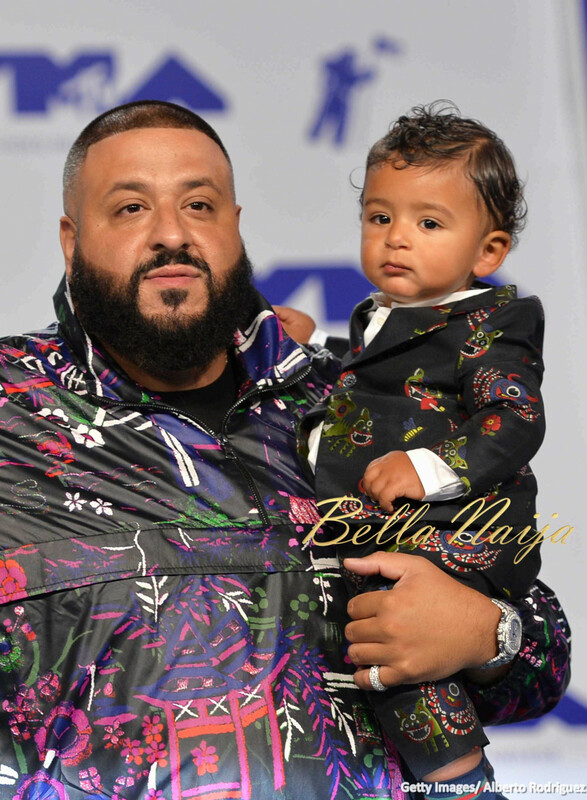 Like father, like son, cute little Asahd showed up with his father DJ Khaled in matching custom Gucci suits. 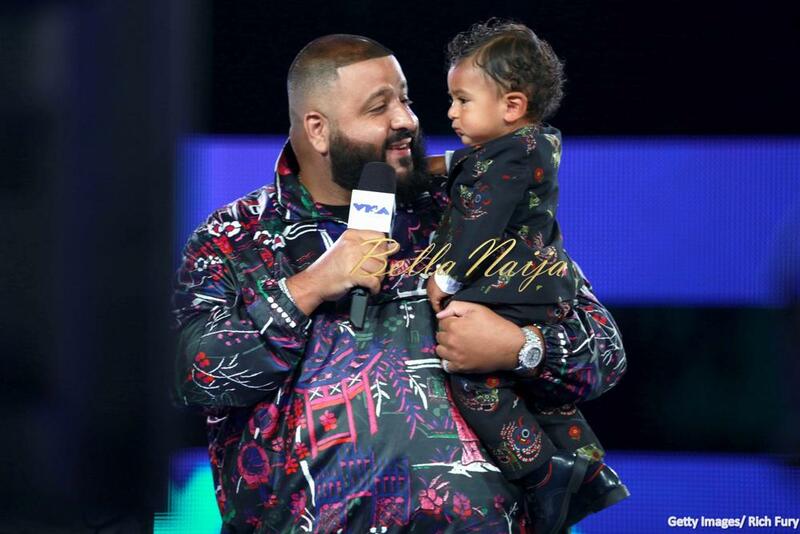 Later on, DJ Khaled came on stage with Asahd, who stole the performance of course with those cute little cheeks. Teyana Taylor showed up with her beautiful daughter Iman Tayla both rocking white tops and black pants. However, Teyana was also giving us body goals with her crop top which revealed her perfectly chiseled abs. Also in attendance was Teyana’s NBA superstar boo Iman Shumpert. Farrah Abraham and her daughter Sophia came to the red carpet with full glam. The little ballet princes did a cute plié for the cameras, smiling and posing like she was made for the spotlight.